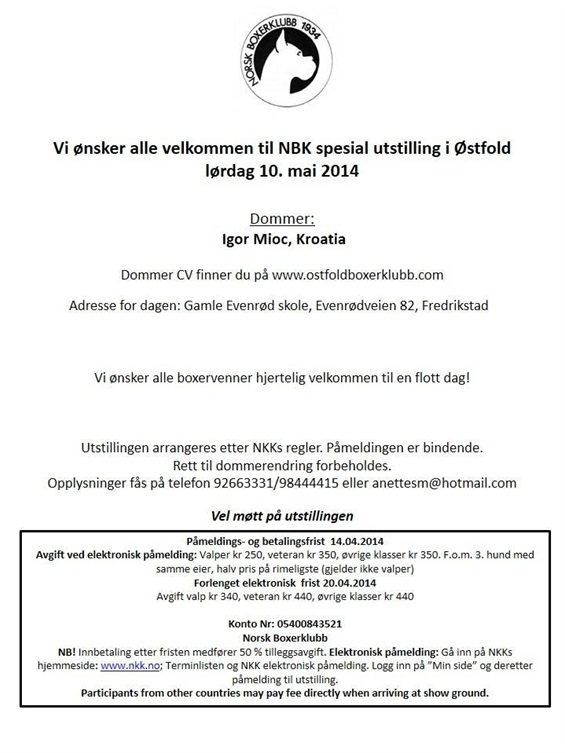 Se Igors CV lenger ned på siden. Doctor of veterinary medicine working in small animal practice, breeder of Boxers and Boston terriers under the prefix QUIGGIN'S and international FCI judge since 1993. 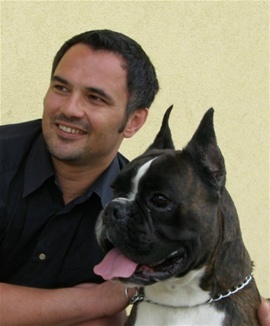 He takes an active part in organizing international, national and special shows including the Annual club shows of Boxer Club Zagreb-Croatia and World boxer show ATIBOX. He is author of many articles in several specialised dog magazines and he has collaborated with television and the radio on the shows for the pets and their owners. He judged international, national and specialties shows all over the Europe and Australia.